29 Oct 2018 --- More than 290 organizations comprising 20 percent of all plastic packaging produced globally have signed a Global Commitment to eradicate plastic waste at source and establish a circular economy for the material. The New Plastics Economy Global Commitment is led by the Ellen MacArthur Foundation, in collaboration with UN Environment, and will be officially unveiled at the Our Ocean Conference in Bali today. Signatories include well-known consumer businesses such as Danone; H&M group; L’Oréal; Mars, Incorporated; PepsiCo; The Coca-Cola Company; and Unilever; major packaging producers such as Amcor, plastics producers including Novamont, and resource management specialist Veolia. The Global Commitment and its vision for a circular economy for plastic are supported by the World Wide Fund for Nature (WWF), and have been endorsed by the World Economic Forum, The Consumer Goods Forum (a CEO-led organization representing some 400 retailers and manufacturers from 70 countries), and 40 universities, institutions and academics. More than fifteen financial institutions with in excess of US$2.5 trillion in assets under management have also endorsed the Global Commitment and over US$200 million has been pledged by five venture capital funds to create a circular economy for plastic. The Global Commitment aims to create “a new normal” for plastic packaging. Targets will be reviewed every 18 months and plan to become increasingly ambitious over the coming years. Businesses that sign the commitment will publish annual data on their progress to help drive momentum and ensure transparency. At the heart of the Global Commitment is a vision of a circular economy for plastic, where plastics never become waste. Each signatory formally endorses the vision and the need to work towards achieving it. Elimination of problematic or unnecessary plastic packaging through redesign, innovation and new delivery models is a priority. Reuse models are applied where relevant, reducing the need for single-use packaging. All plastic packaging is 100 percent reusable, recyclable, or compostable. The use of plastic is fully decoupled from the consumption of finite resources. All plastic packaging is free of hazardous chemicals and the health, safety and rights of all people involved are respected. Researchers estimate that more than 8.3 billion tons of plastic have been produced since the early 1950s. About 60 percent of that plastic has ended up in either a landfill or the natural environment. 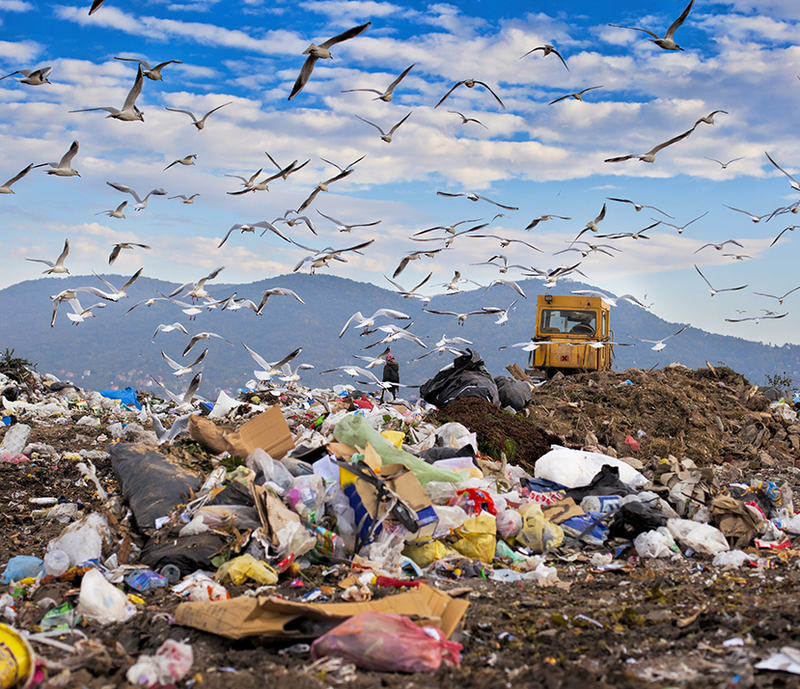 More than 99 percent of plastics are produced from chemicals derived from oil, natural gas and coal – all of which are non-renewable resources. If current trends continue, by 2050 the plastic industry could account for 20 percent of the world’s total oil consumption. There could be more plastic than fish in the ocean by 2050. Plastic packaging is not the sole source of plastic pollution, however, it is the biggest application of plastic, with about one-third of all plastic produced going into packaging, the Ellen MacArthur foundation states. Richard Coles, sustainability expert and Director at Emagine Packaging, tells PackagingInsights that the significance of this commitment is the global platform that it provides for a wide range of key stakeholders. “Re-skilling and retraining will be needed to enable the objectives of plastics reduction and a circular (as well as low carbon) future to be realized. This commitment and challenges raised need to be addressed globally, particularly in regions such as SE Asia,” Coles explains. “The same is true for the increase of collection and recycling. Both are needed but we can’t recycle our way out of this challenge. Addressing the causes of plastics waste and pollution requires a ‘system shift,’ where we rethink how we design, produce, use, and reuse plastic,” she says. For example, last month Amcor announced a breakthrough, flexible-plastic film that provides high-barrier protection, can be used in sterilized packaging and is recyclable. Amcor claims the film will be an important building block in the development of flexible packaging which is recycling-ready across a huge range of products, from ready-meals to wet pet-food, coffee to nuts and snacks. 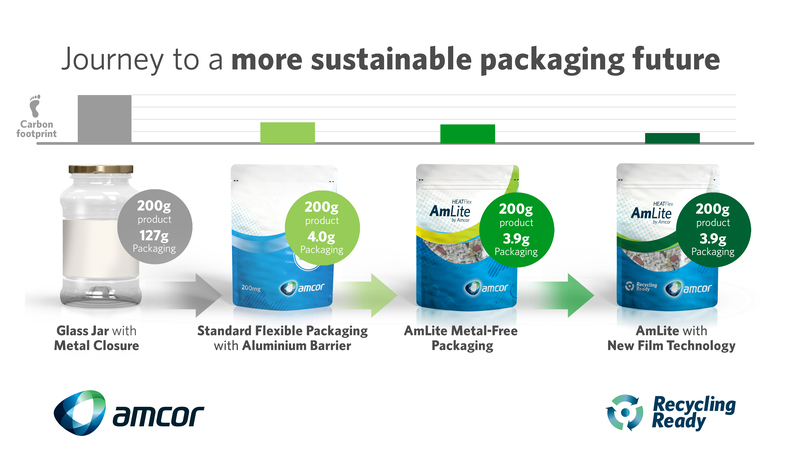 “The challenge for Amcor was to find a replacement for PET and aluminum in flexible packaging that will deliver the same high-barrier performance while meeting the criteria for being recyclable,” de Boer explains. “So far, there has been nothing on the market. The new film replaces aluminum and high-barrier PET films and is suitable for existing polyolefin recycling streams. It delivers excellent performance for barrier and heat processing without compromising packaging function and product shelf-life,” she says. To enhance collection and reuse of plastic packaging, Amcor is collaborating with other organizations “to close a critical gap in available waste-management and recycling systems in much of the world,” Delia says. Nestlé notes that the Global Commitment represents a powerful framework to work collectively on solutions that address the root causes of plastics waste and pollution. 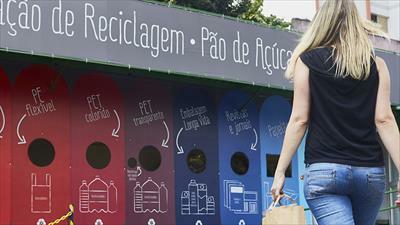 The FMCG giant says it recognizes the need for preventing packaging material ending up as waste. This is the rationale behind Nestlé’s goal to make 100 percent of its packaging recyclable or reusable by 2025.
pioneer a new technology​ which converts PET waste back into virgin grade material. To achieve this goal, Nestlé has embarked on several exciting research and development projects. One of them is the NaturAll Bottle Alliance, which aims to develop 100 percent bio-based PET to be used for its water business. The Alliance was established in collaboration with Danone, another signatory of the new Global Commitment. This month, Unilever and plastic recycling specialists, Veolia, signed a three-year collaboration agreement focused on driving emerging technologies in waste collection and recycling infrastructure. The partnership aims to establish a circular economy on plastics across a number of international regions, starting in India and Indonesia. You can read the full story here. Last month, Veolia called for more standardized packaging which makes products recyclable by design. The announcement came as it was revealed that 93 percent of UK consumers think plastic bottles should contain recycled content and that they would be willing to pay an average of 2.5p more. 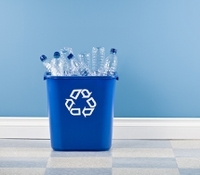 Veolia is also recommending a simplification of recycling to “remove confusion” and an increase in the use of recycled content in the manufacturing of new products. Read more about it here. UN Environment, which leads the Global Partnership on Marine Litter and its Clean Seas Campaign, last month also launched the Global Plastics Platform to support international efforts to tackle plastic pollution. It said it would use its convening power to drive engagement with the Global Commitment from governments and other key players.